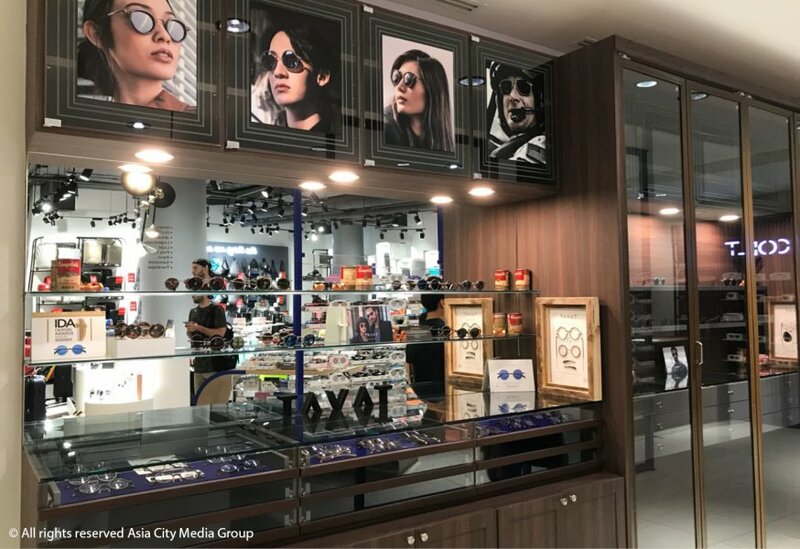 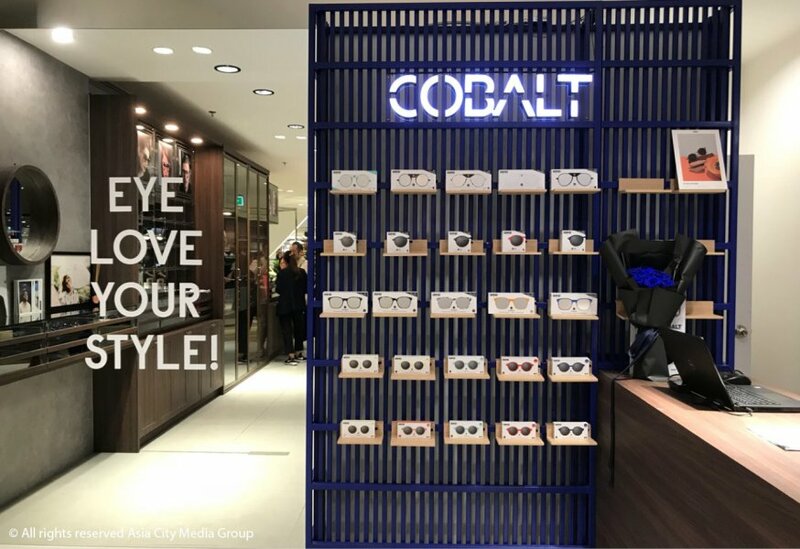 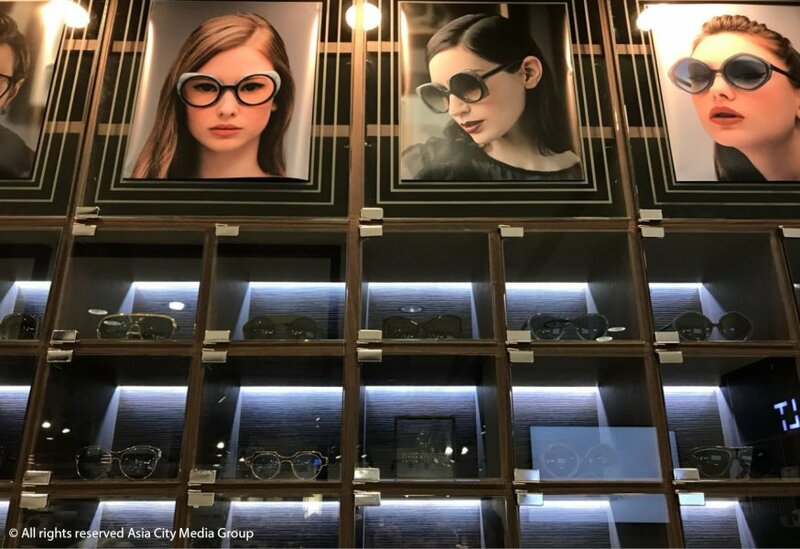 Adding to Siam Discovery’s ever-growing number of cult, stylish labels, this brand new store from Cobalt is all about hip eyewear. 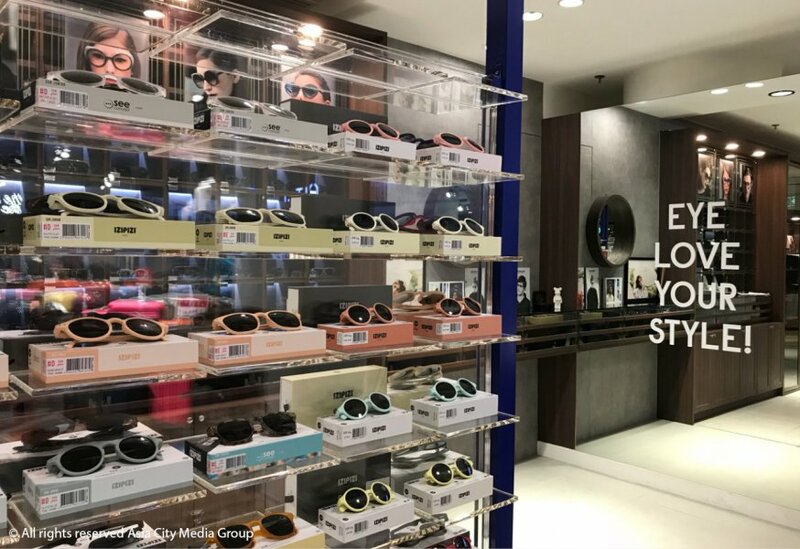 Founded in 2014 by Trinupab Jiratritarn and Tanapat Leelaplin, the local eyewear distributor brings in alternative choices for Bangkok fashionistas, with designs that are both functional and uniquely crafted they’re almost like wearable sculptures. 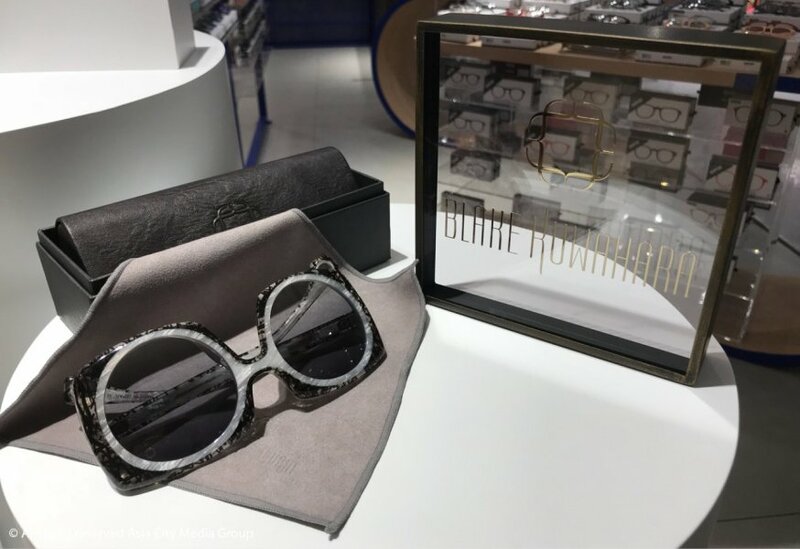 Selected brands on display include Blake Kuwahara (from B25,000 for optical glasses and B28,000 for sunglasses), a Los Angeles-based luxury eyewear label known for its stylish, but understated sculptural “frame within a frame” glasses, which are all handcrafted in Japan using color-saturated Italian and Japanese acetate. 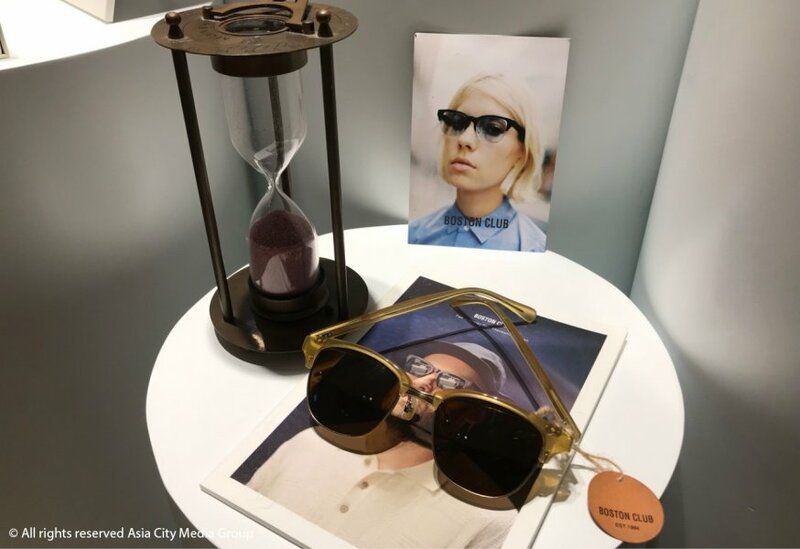 Next up is Tavat (from B14,000 for optical glasses and B17,000 for sunglasses), a Californian-born eyewear brand that blends classic American designs with the delicacy of Italian craftsmanship, while Japanese eyewear label Boston Club (from B9,000) specializes in redesigning popular frames from 1984 with a contemporary twist—think casual and classic metal frames with engraving, acetate insert frames and flip-up frames. 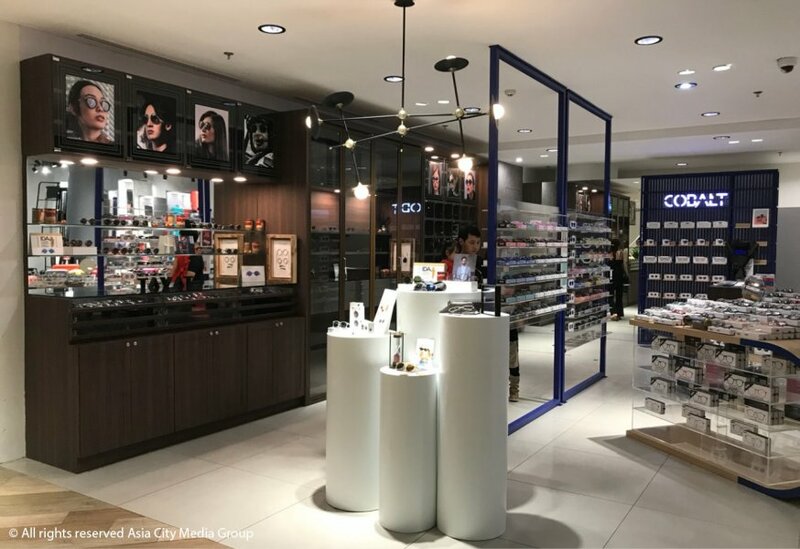 In addition, the store also offers France’s Izipizi eyewear (from B1,500 for optical glasses and B1,900 for sunnies), famed for its youthful frames for adults and kids.